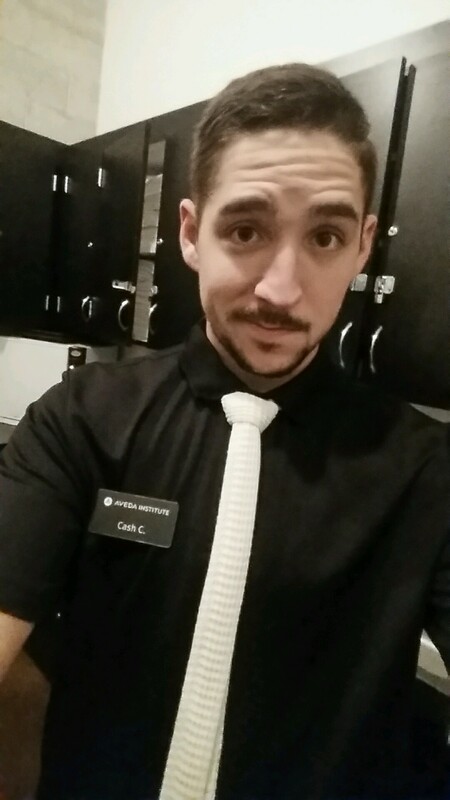 Congratulations to Anthony “Cash” for being Aveda Institute South Florida’s February student of the month! Anthony has been recognized for student of the month by his educators Garth and Erin for his can do attitude and great energy! He’s always the first to jump at a task and the King of laundry! Anthony is currently enrolled in our Spa Therapy program and is a native of South Florida. Anthony has owned and operated his own company from the age of 14 “Florida Photo Booth”. He’s was awarded all county all star for volleyball his freshman year of high school. Congratulations Anthony!